It gets very existential and sometimes accidentally and seemingly militant. It’s not, I just jabba and well, it really just fell together that way. Freestyles can bring out the…stuff. Freestyles can be a window to a person’s soul. 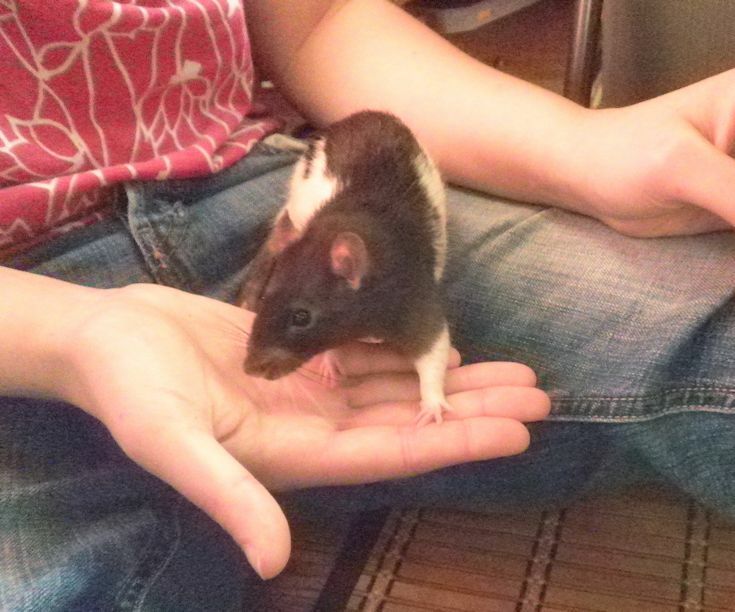 This is my rat, Dexter, on his first day with his new mums. He made me cry that day, on account of him peeing everywhere because he was marking his répères in a new space. I miss him, we had to put him down over a year ago. Q: Imagine you’re wrong, God exists. You die, go to the pearly gates and meet God. What do you say? Also it’s been a while since you watched the Matrix, put it on your to-do list.